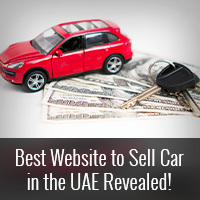 Best Website to Sell Car in the UAE Revealed! 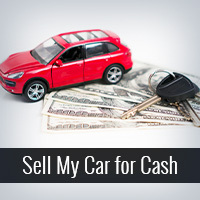 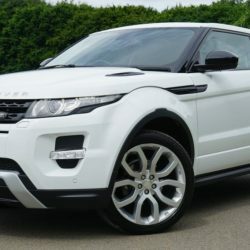 Anyone who wishes to make the car selling process easier is on the lookout for the best website to sell car in the UAE. 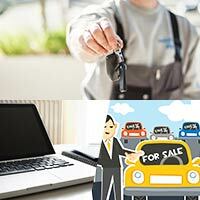 Selling a car in the UAE is not easy, especially for the car sellers who have no prior experience of selling a car in the country. 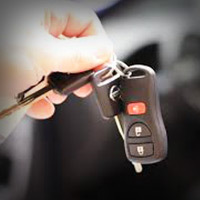 Landing a successful car selling deal is an amazing feat as it can be a long and harrowing process that can take weeks or even months to finalize. 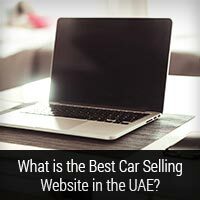 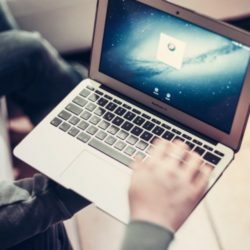 What is the Best Car Selling Website in the UAE? 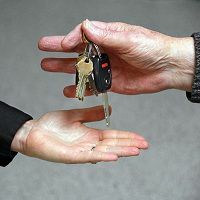 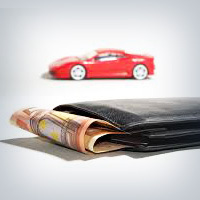 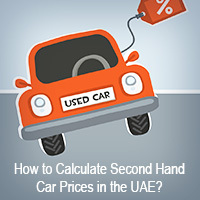 How to Calculate Second Hand Car Prices in the UAE?